Could It Be? Texas and Nevada to Create Boards of Integrative Medicine! As biased as most of the medical community is against Integrative Medicine, which includes natural health approaches, it’s heartening indeed that both Texas and Nevada may recognize it and even set up boards that understand it! In the Texas legislature, Rep. Bill Zedler has introduced a bill, HB 2455, to create the Texas Board of Integrative Medicine. In the Nevada Senate, SB412 would create the Nevada Board of Complementary Integrative Medicine. Western medicine has historically been extremely biased against integrative medicine. That’s because Western docs don’t understand complementary and alternative medicine. Because they have a different approach, they mistrust CAM, and this contributes to a hostile environment on state medical boards. How can they fairly ascertain the state of affairs if they don’t understand the integrative approach or utilize it themselves? Because of this, state medical boards regularly favor conventional treatments, with complementary and alternative treatments being denigrated or worse. Integrative practitioners face personal attacks by medical boards, and it is an uphill battle to defend their practice, as we have reported to you previously. Some states, like Texas, have some strong due process protections for doctors, but rules are not always followed if the medical board itself is biased. HB2455 could be an important step towards evening that playing field. It creates a board exclusively for integrative medicine, which will consist of “six members who are physicians and who practice integrative medicine”””and who, therefore, will have a full and unbiased understanding of CAM””and three members who represent the public and are not licensed or trained in a healthcare profession. There’s a second bill in Texas that is exciting as well. HB1013, which relates to the powers and duties of the Texas Medical Board. It includes provisions such as banning anonymous complaints against doctors, and guaranteeing jury trials for doctors whose licenses are being revoked. Generally, it gives more due process rights for all doctors, including doctors who practice integrative medicine. The ban on anonymous complaints is important because doctors will sometimes lodge anonymous and false complaints on other doctors to get rid of their competition. A jury trial is important, because it allows for an independent review outside of a potentially biased board. The Nevada bill would essentially create a new standard of care as applied to integrative medicine. Generally, an integrative doctor is held to the standard of care that would be appropriate for an allopathic physician. For example, if an integrative cardiologist were being questioned, most state medical boards would ask what another cardiologist would have done under similar circumstances, as opposed to what another cardiologist would have done who utilizes the same integrative modalities. This is how complementary and alternative medical doctors get attacked””their modalities are not practiced by the average doctor. If this bill is passed, an integrative medicine cardiologist who uses chelation would be judged against the standard of care that would have been used by another cardiologist who also practiced chelation. The Nevada board would require that four of its members actually be engaged in the practice of complementary and integrative medicine””with at least one of them specifically licensed as a complementary integrative practitioner. Creating integrative medical boards also opens the window for insurance companies to cover CAM treatments. 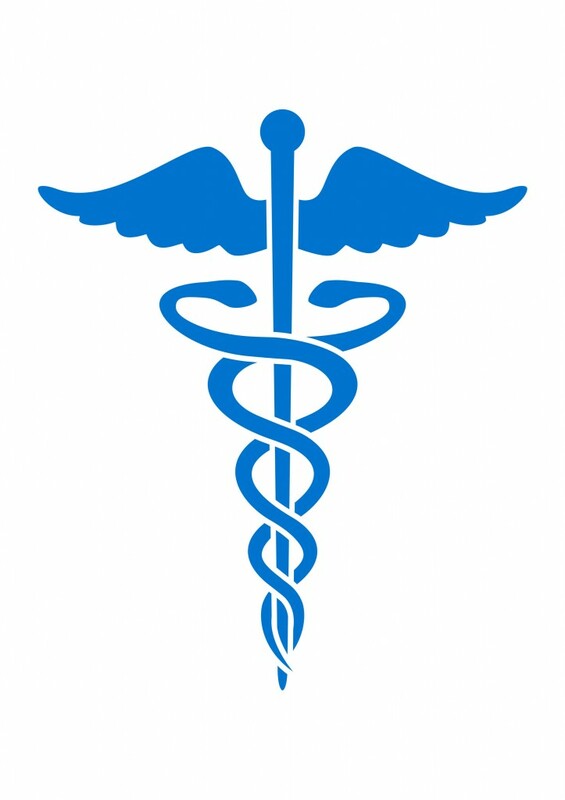 Under the Nevada bill, an insurer shall use the ABC coding to transact business to include the “practices, procedures and services provided by a complementary integrative physician or complementary integrative practitioner.” This is a superb development, because without a code for a given procedure, insurance companies cannot cover it. This is one of the reasons so few integrative treatments are covered by insurance””the limited American Medical Association coding system used widely in the US does not include CAM codes. If you are a resident of Texas or Nevada, please contact your legislators immediately and ask them to support this bill!